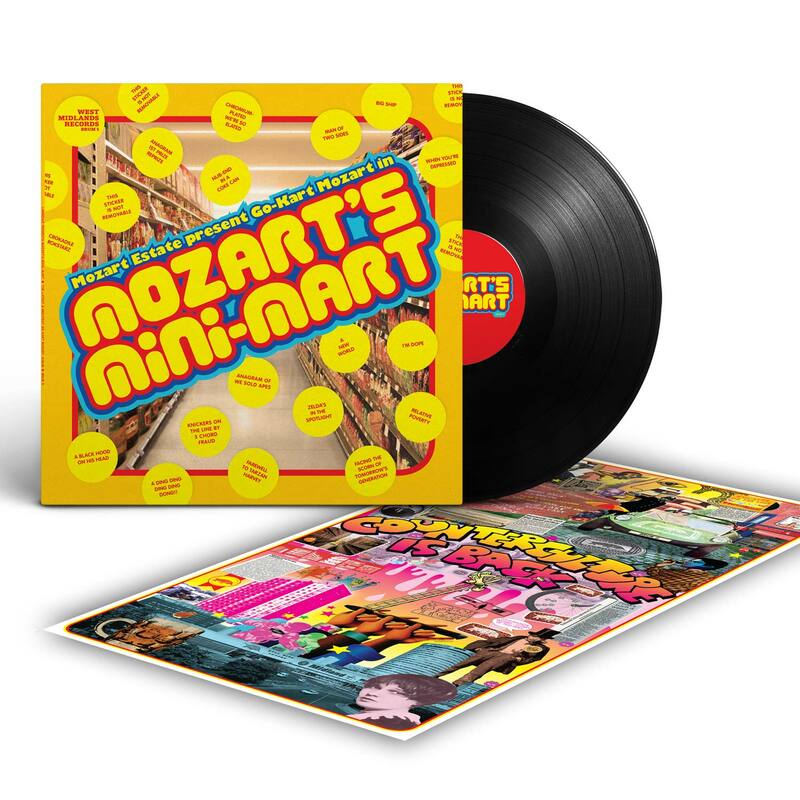 Beautiful vinyl LP edition of Go-Kart Mozart’s long awaited new album “Mozart’s Mini-Mart”. Includes a 24″ fold-out double-sided poster. Beautiful vinyl LP edition of Go-Kart Mozart’s long awaited new album “Mozart’s Mini-Mart”. 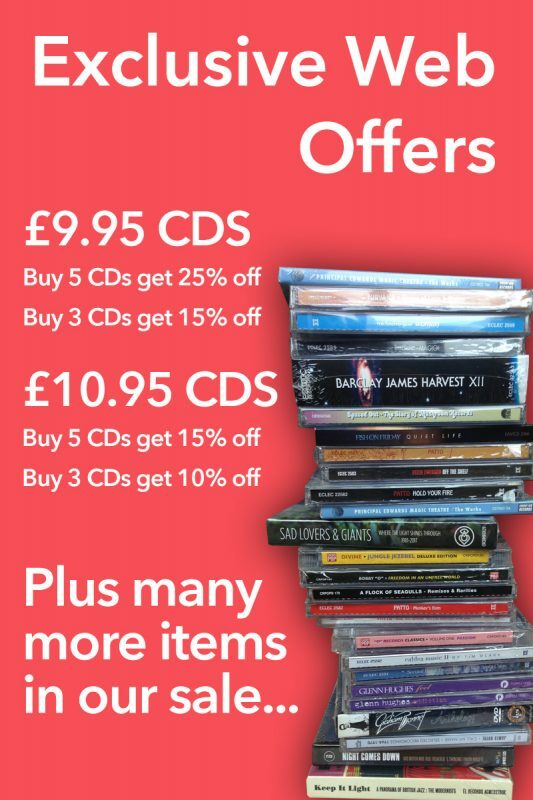 People of the past were known to use that notable phrase: ‘to blow your mind’ – I think it is time to scatter the dust off this old expression and to reinstate it because we can think of no better epithet to describe the effect these songs will have on the discerning listener other than to say they will positively ‘blow your mind’!! It is rare to find an album on which you enjoy every song and play both sides about equally – we believe Lawrence has come up with one – “Mozart’s Mini Mart” is that album! The album has 17 tracks featuring songs such as ‘When You’re Depressed’ (for which a video has been produced) – ‘Relative Poverty’ ‘Facing The Scorn Of Tomorrow’s Generation’ and ‘Knickers On The Line By 3 Chord Fraud’. The album’s themes and content contain social commentaries about how we live our lives today and the usual tongue in cheek Mozart witticisms concerning the absurdity of the modern age. The album was produced by Lawrence and co-written with his trusty right-hand Mozart compadre K-Tel. They began making it after the release of “On The Hot Dog Streets” and recorded it on the run in and around London over the past few years. Includes a 24″ fold-out double-sided poster. 8. A DING DING DING DONG! !